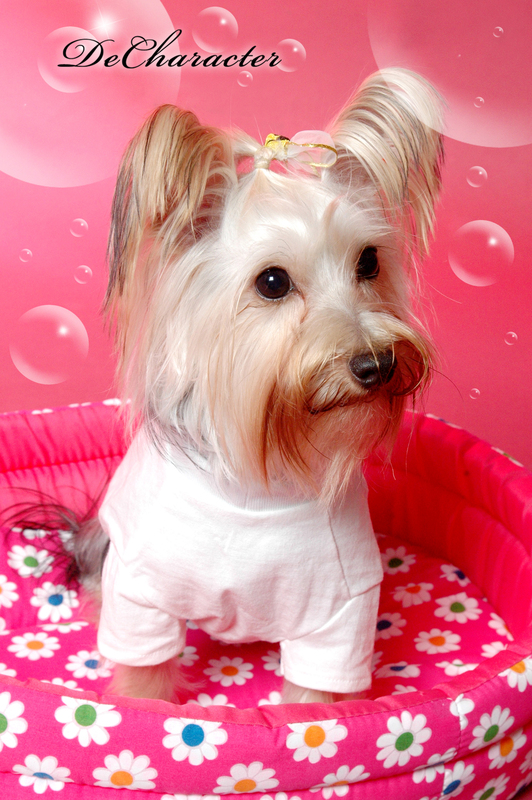 It is said that a dog is a man's best friend. 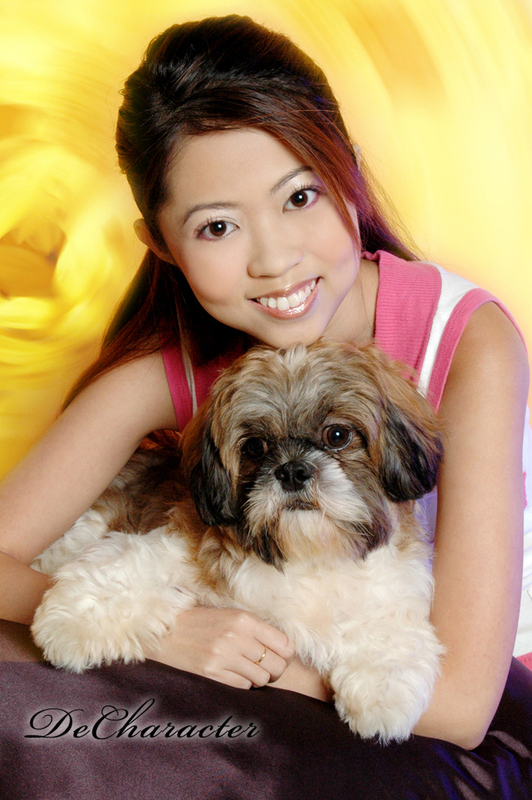 We beg to differ - All pets are our most precious friends, filling us with love and warmth, the perfect antidote after a tiring day. 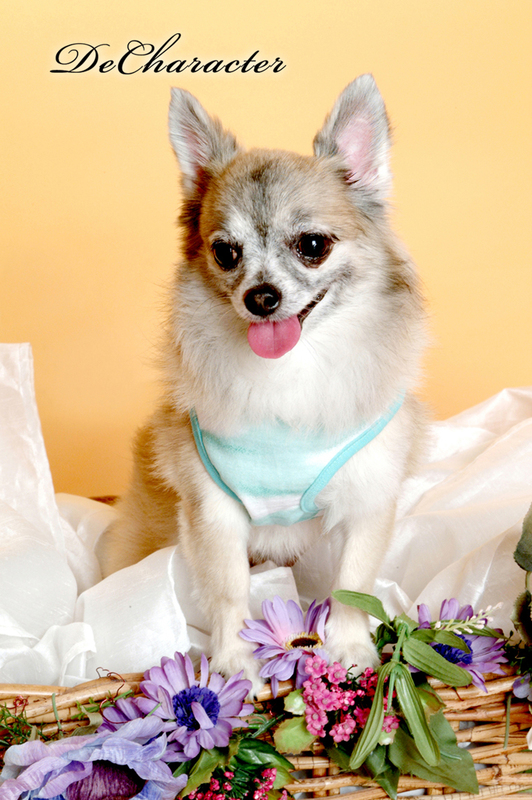 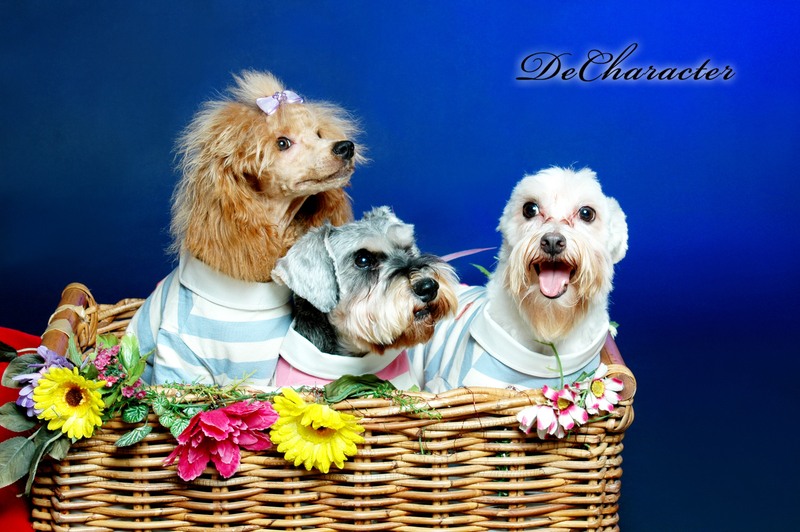 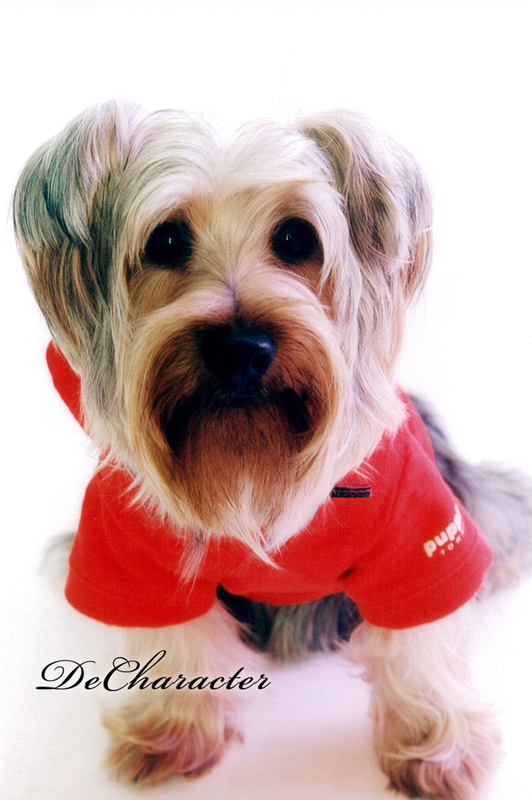 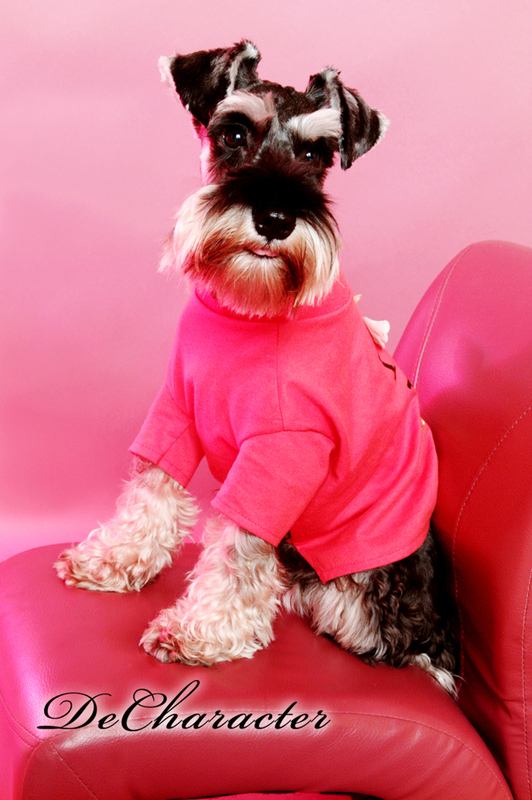 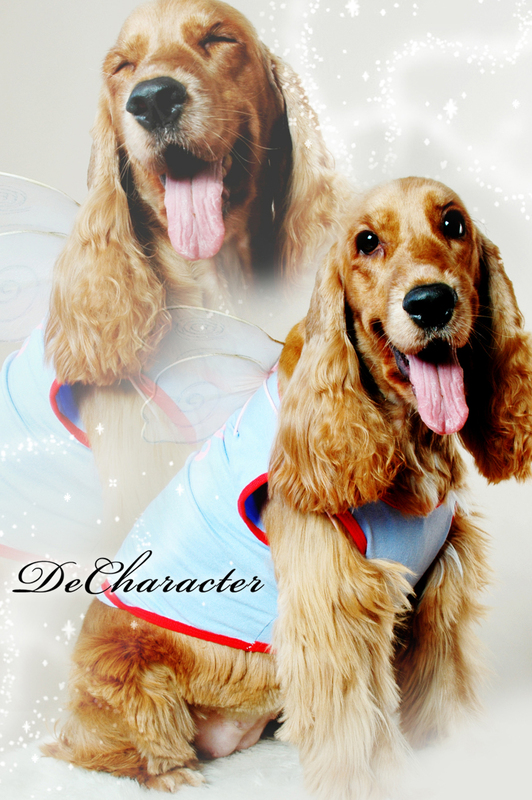 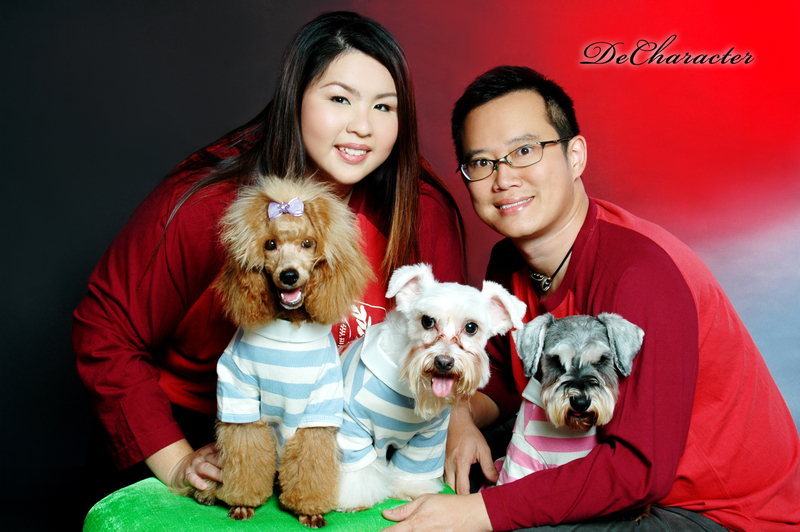 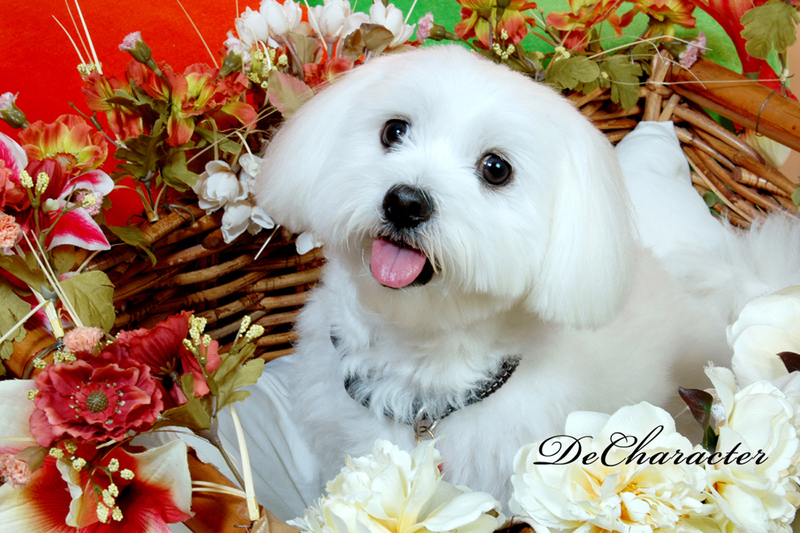 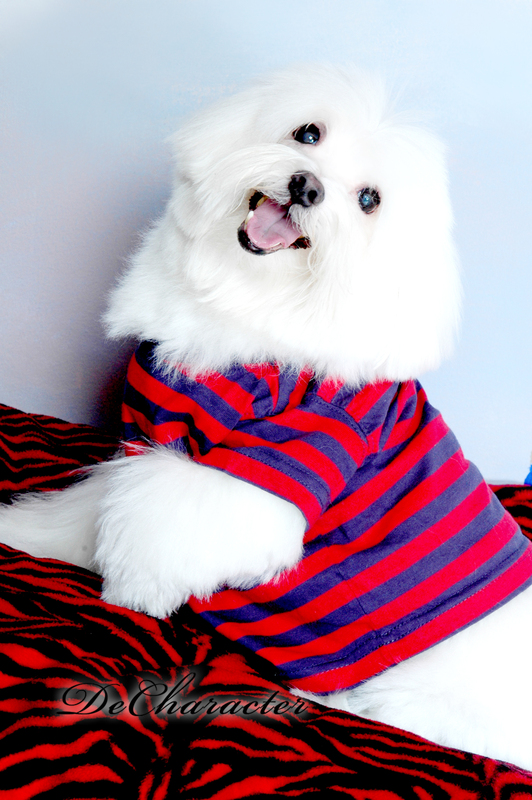 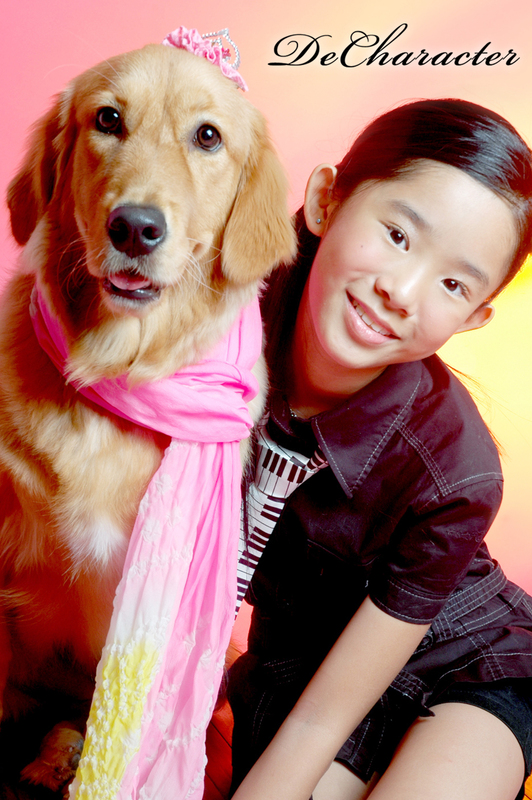 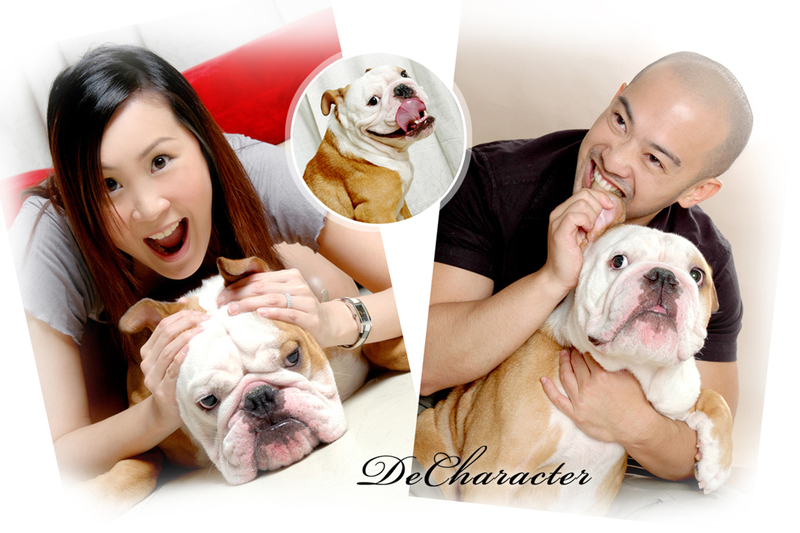 DeCharacter is the pioneer in pet makeover services in Singapore. 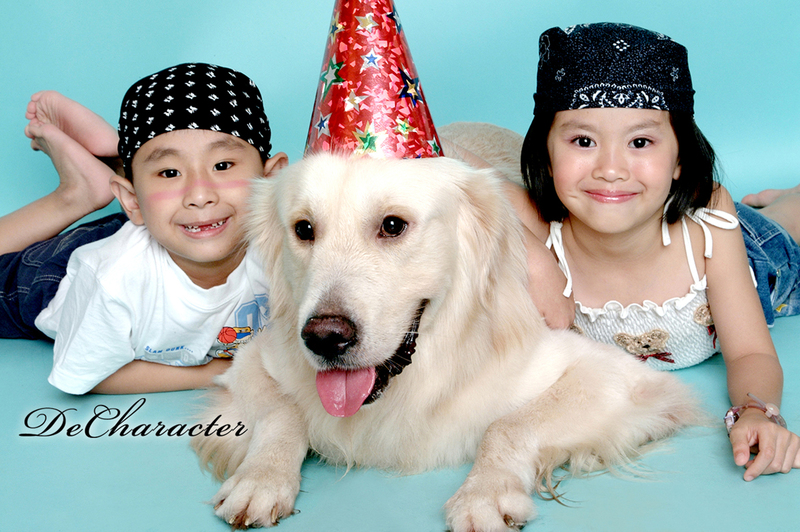 Bringing out De Character in U... & why not your pets as well?